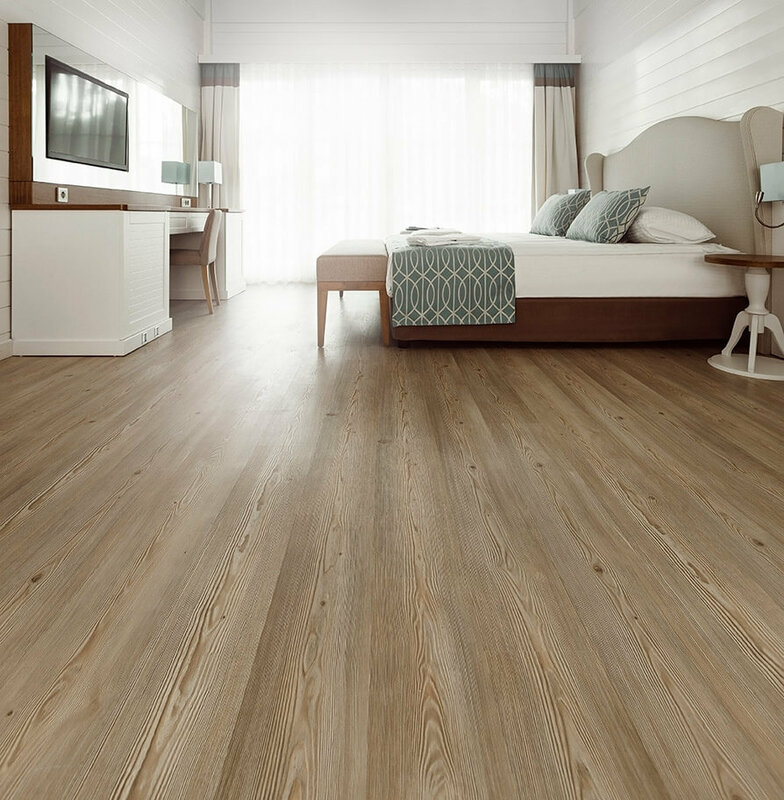 The flooring industry has experienced dramatic improvements in the vinyl flooring category. In the past if you wanted a tile, stone or hardwood look you had you buy real tile, natural stone or raw hardwood. Thanks to modern technology you can now get the same look and feel without the same level of cost. The popularity of vinyl products has further increased given they are 100% waterproof, require minimal maintenance, and have more scratch resistant surface layers than ever before. Vinyl flooring has three main categories: luxury vinyl tile (LVT), luxury vinyl plank (LVP) and sheet vinyl. LVT products come in square and rectangular sizes that range from 6 to 24 inches. There are different style, color and texture options for you to choose from. Some LVT options can be grouted to look like custom tile, while being far warmer to the touch than traditional tile. Other LVT tile options can be installed as a click-together floating floor. From slate to classic tile you will be able find the ideal look to fit any room in your home. LVP products come in different plank sizes ranging from 3 to 9 inches in width and 3 to 6 feet in length. Given the plank dimensions, LVP recreates the look that was previously only available with real wood. From traditional oak, to rustic textured reclaimed barnwood, there are countless different options that will allow you to find the ideal hardwood look that matches your vision and budget without the cost and maintenance of real wood. There are many grades of sheet vinyl that come in rolls of varying widths. The grade you choose will be determined by your space and your desired budget. Sheet vinyl can be an inexpensive flooring option that is relatively durable and provides excellent moisture resistance. The Alterna luxury vinyl tiles, by Armstrong, offer a unique alternative to traditional tiles. The product is composed of a limestone and vinyl composite, making it extremely durable and giving a look that is almost indistinguishable from porcelain and stone tiles. The Alterna tiles are usually glued down like other luxury vinyl tiles but may be grouted like traditional tiles. Alterna tiles are warmer than stone, ceramic, and porcelain tiles, and installation is much more cost and time efficient. However, unlike porcelain and stone tiles, Alterna LVT is not recommend for outdoor applications. Call us today to set up a free in-home consultation or stop by our showroom to see if these new vinyl flooring options will work for you. 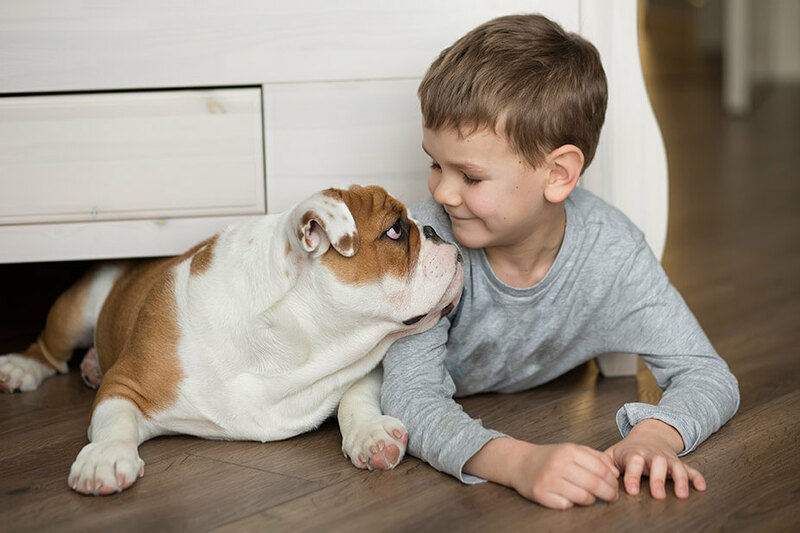 We have had the carpet replaced multiple times over the years by other companies, and the quality of Park Flooring’s work is so far superior. We would strongly recommend Park Flooring to everyone.